Bring the little ones to visit Father Christmas in his traditional stable grotto and see their faces light up – an unforgettable festive treat with a gift to take home. 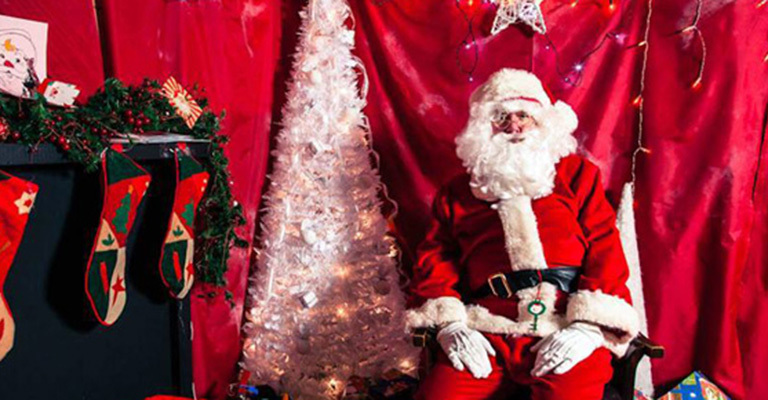 Father Christmas will be at Woodhorn Museum on weekends and Northumberland school holiday days from Saturday 26th November through to Friday 23rd December, 10am-4pm. Cost per child £8.50. This includes a lovely gift from Santa to take home. Avoid disappointment. Book your tickets now to see Father Christmas.